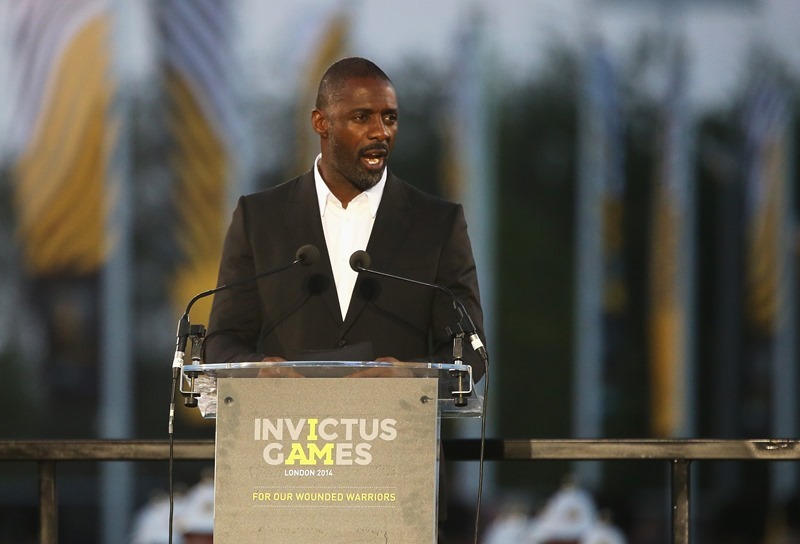 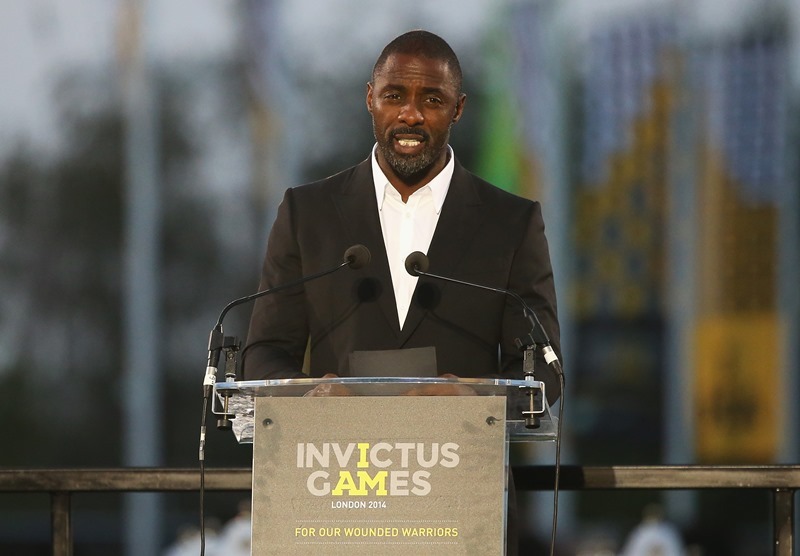 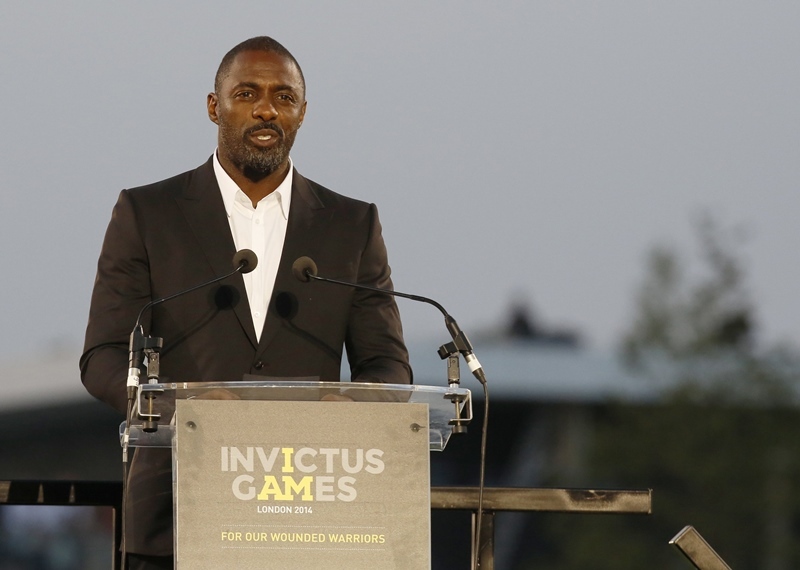 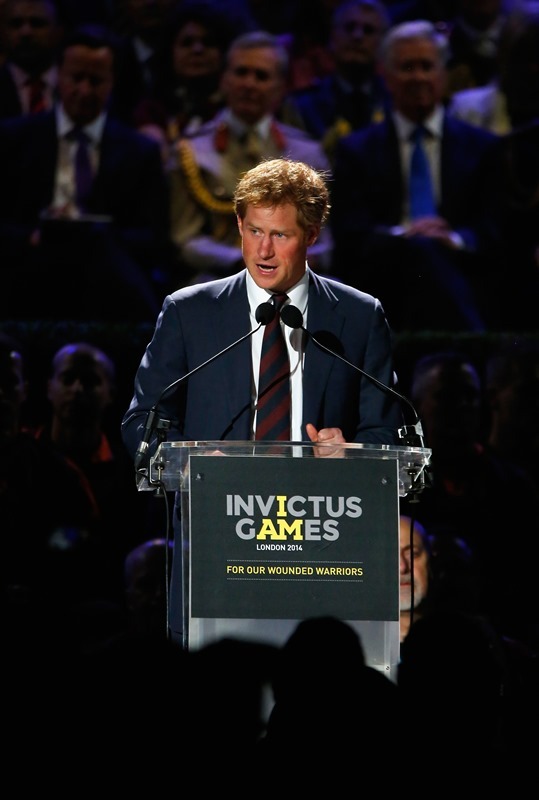 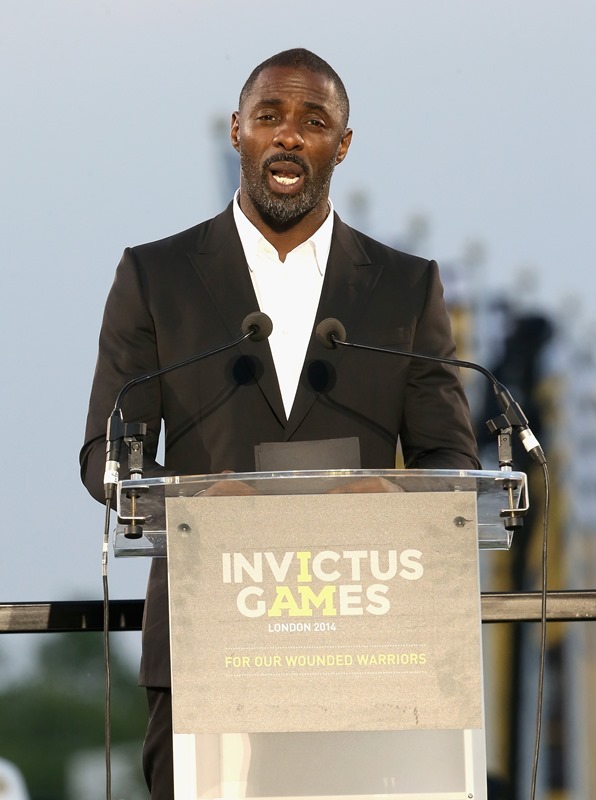 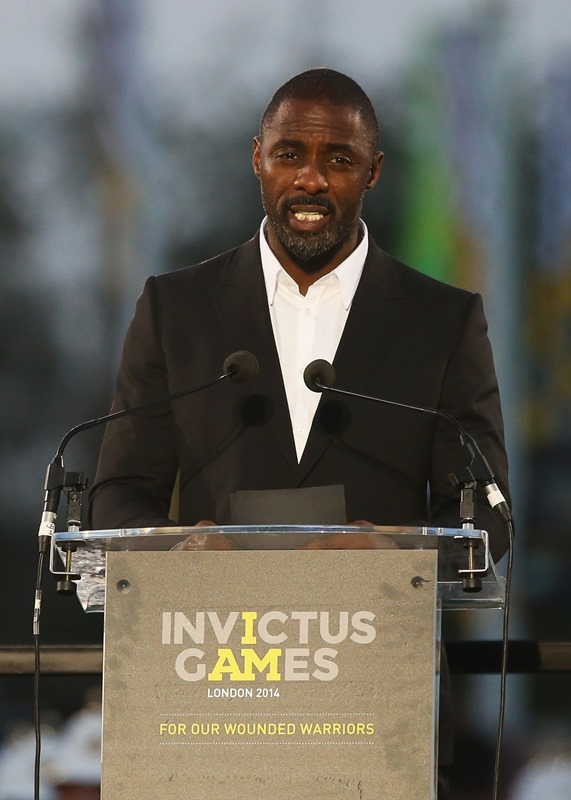 The Invictus Games are now underway in England. 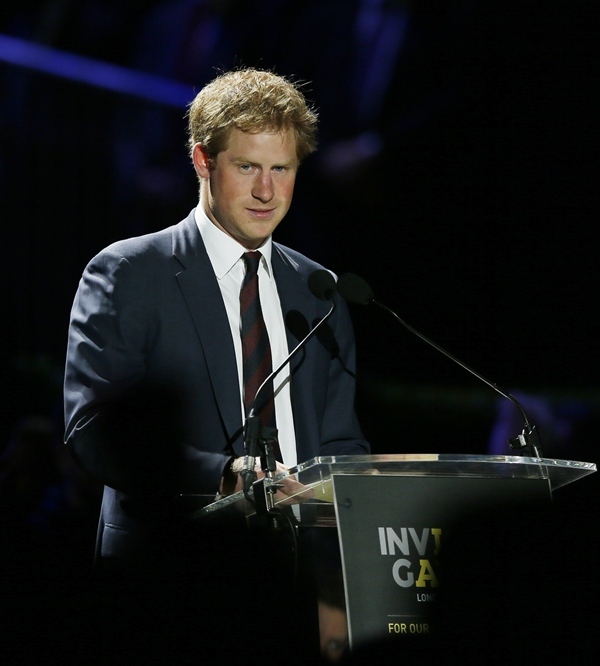 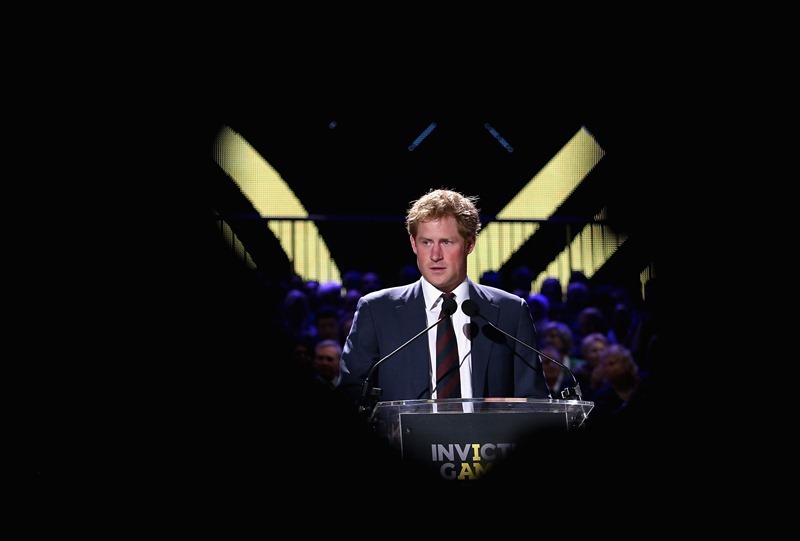 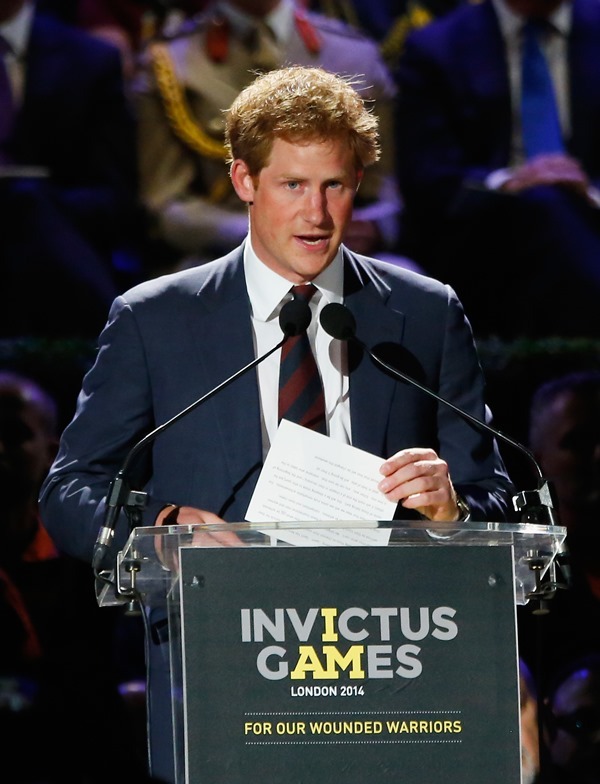 Prince Harry has been passionately promoting the event for over a year. 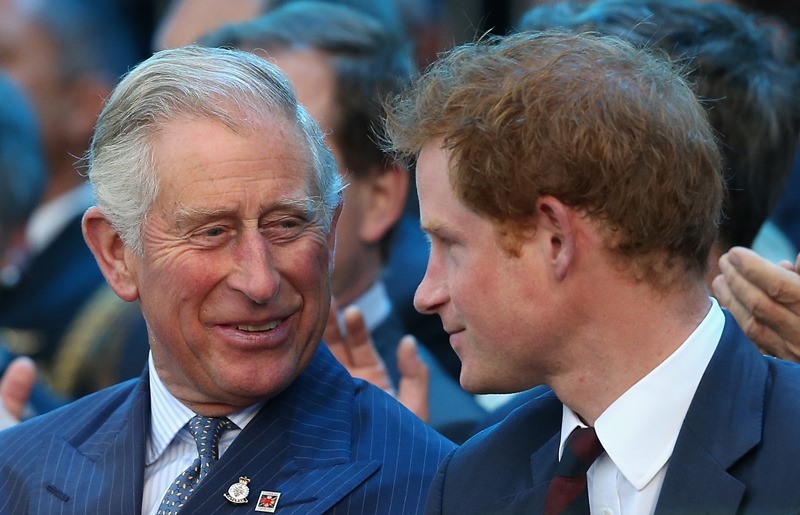 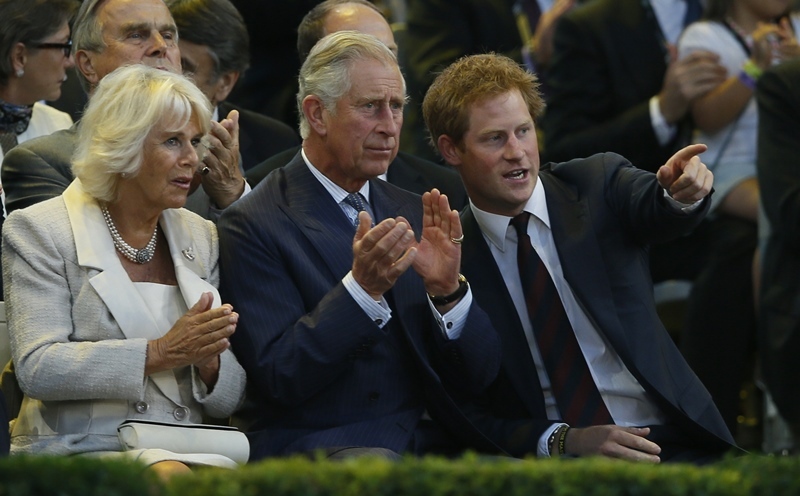 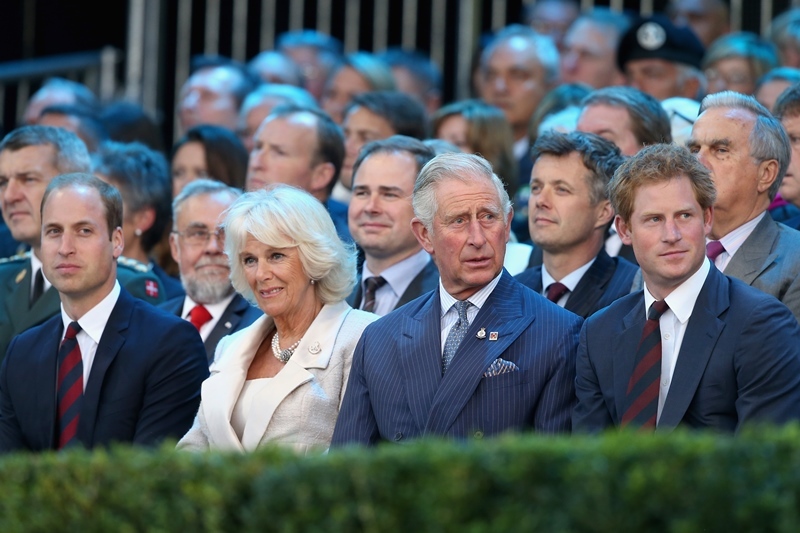 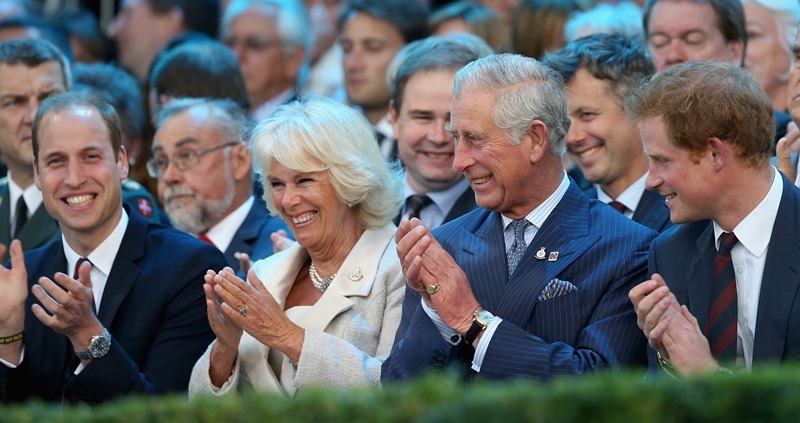 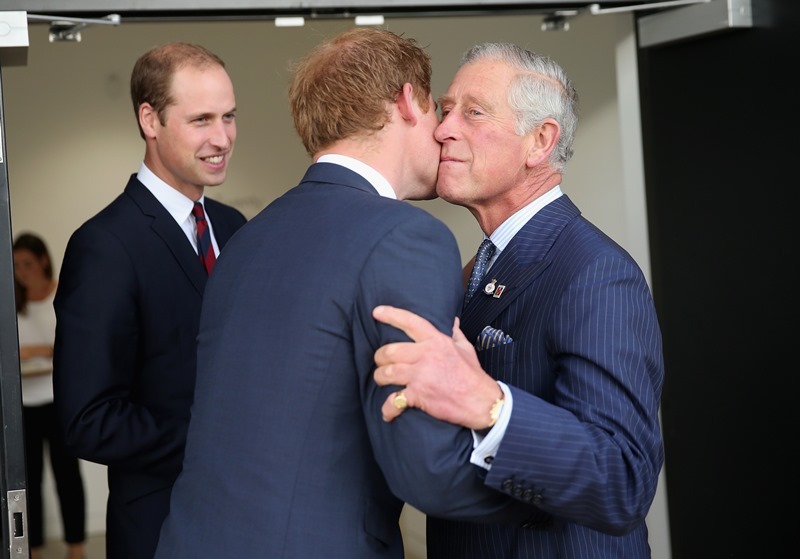 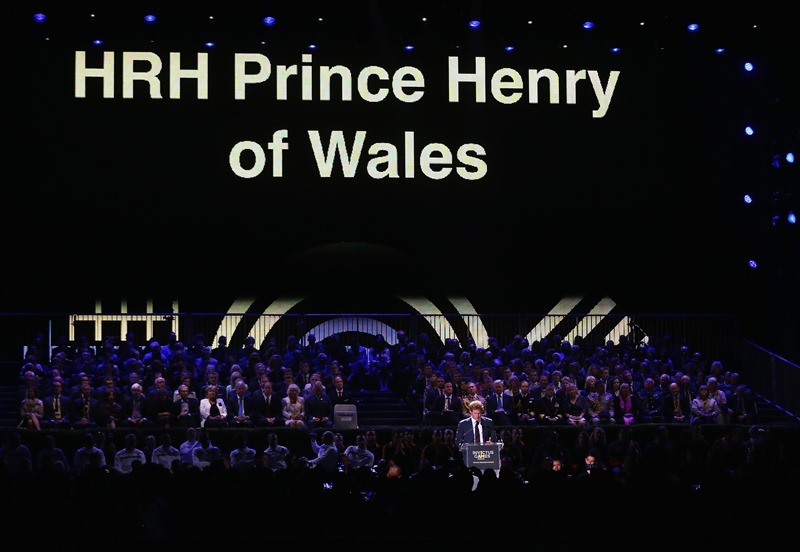 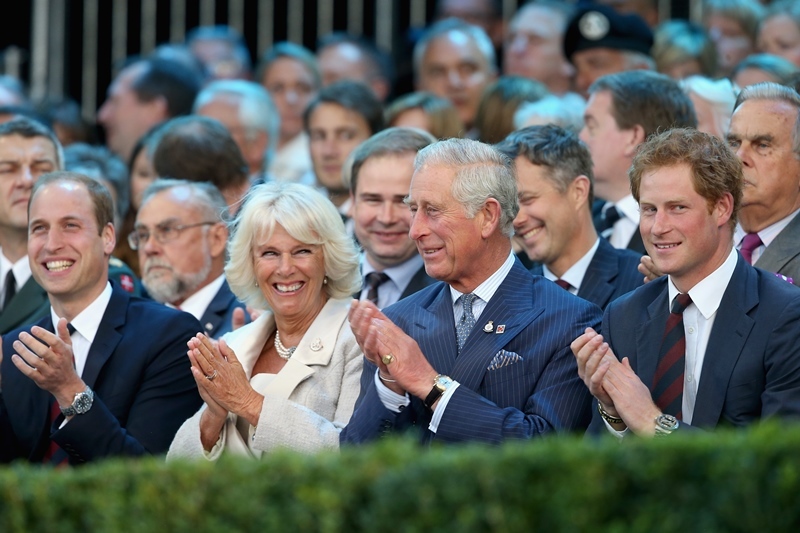 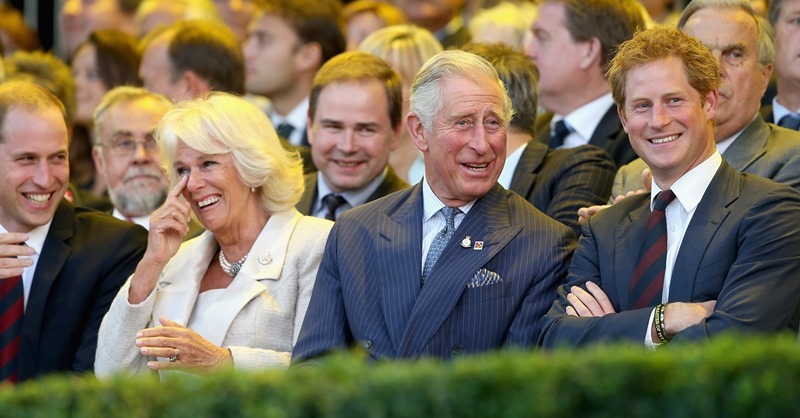 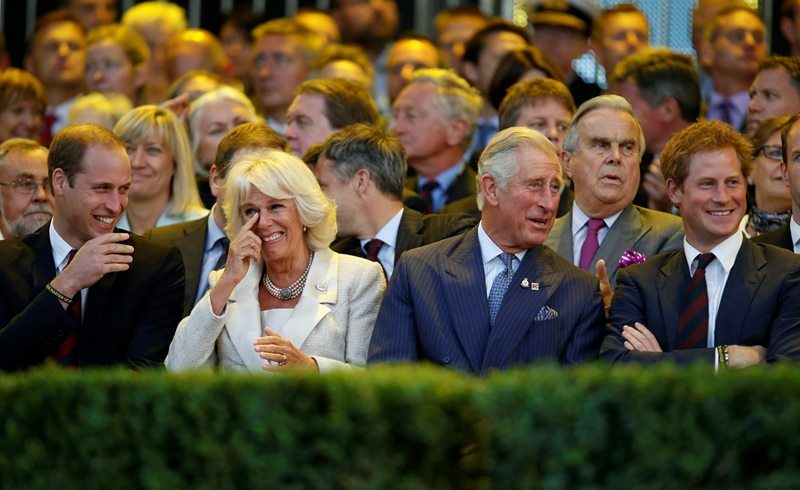 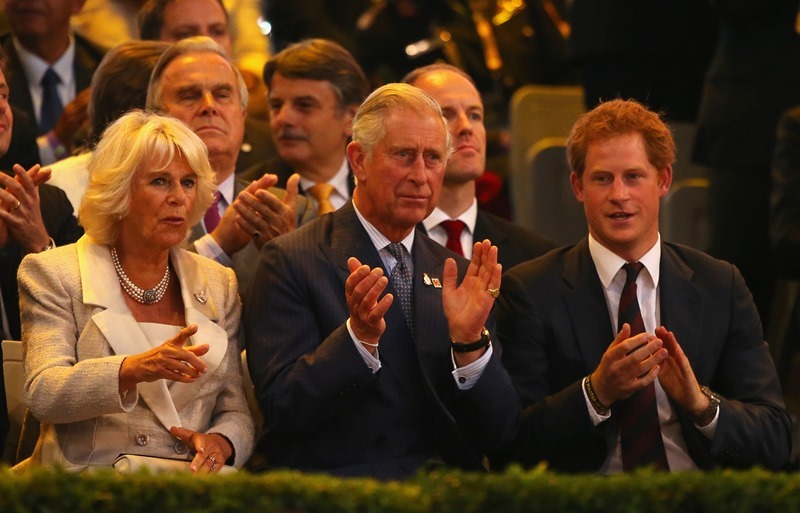 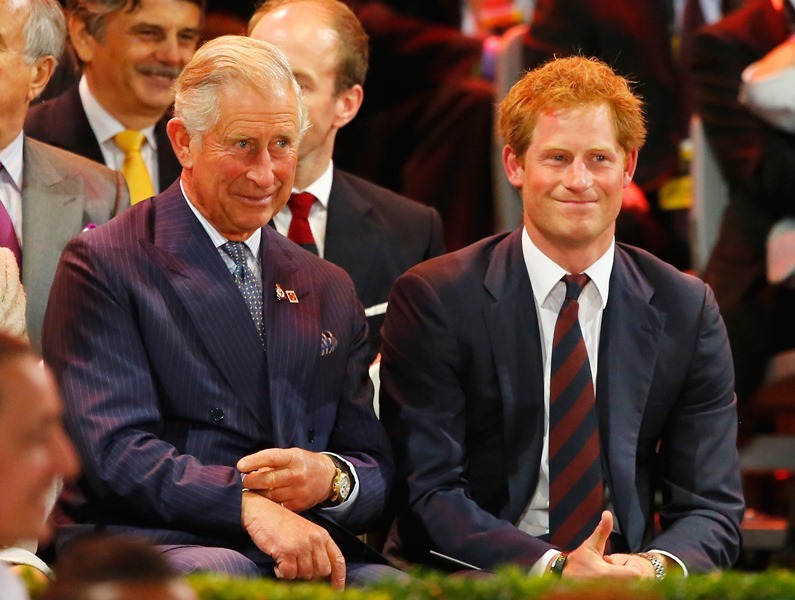 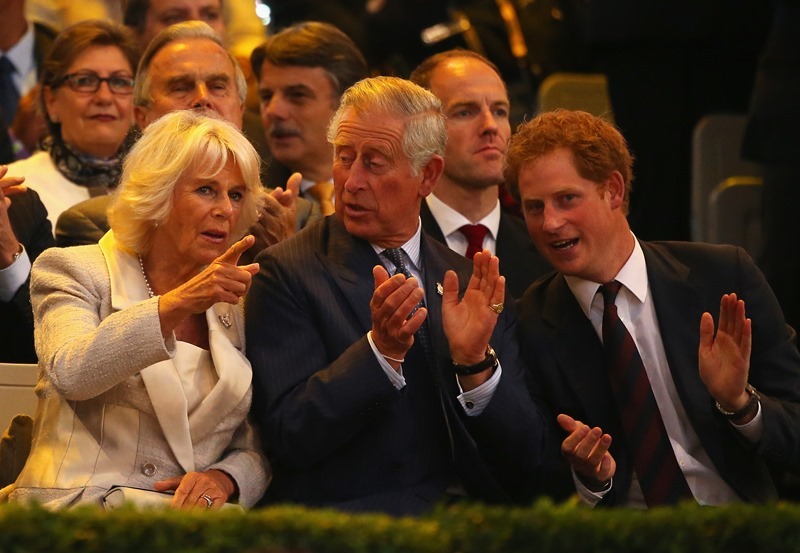 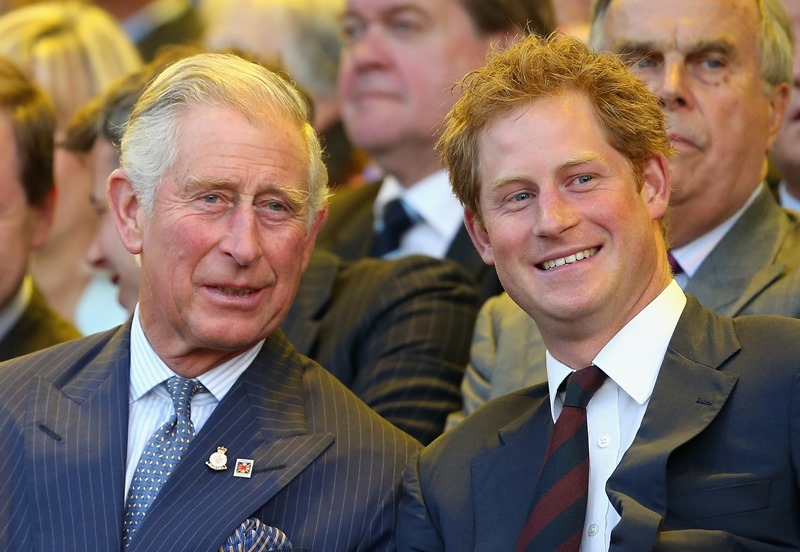 He attended the opening ceremony last night with Prince Charles, Camilla, and Prince William. 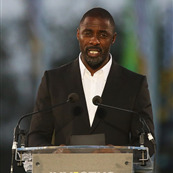 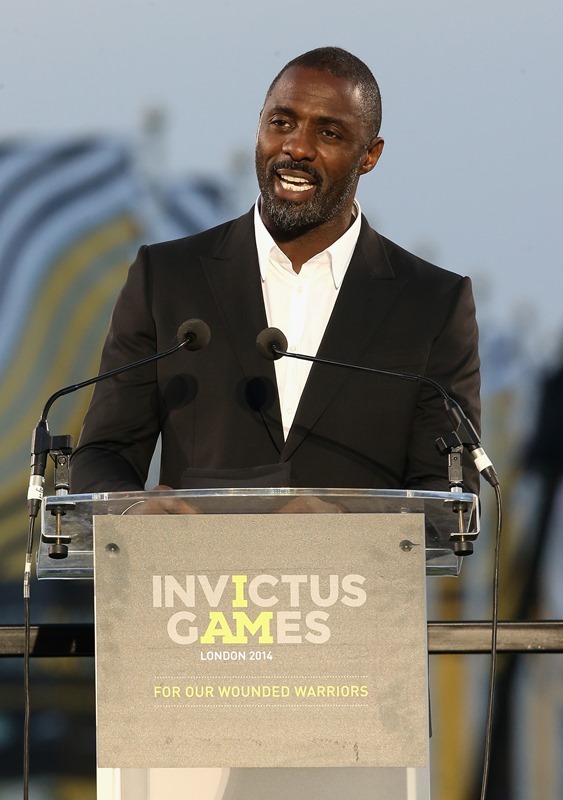 Idris Elba was also there. 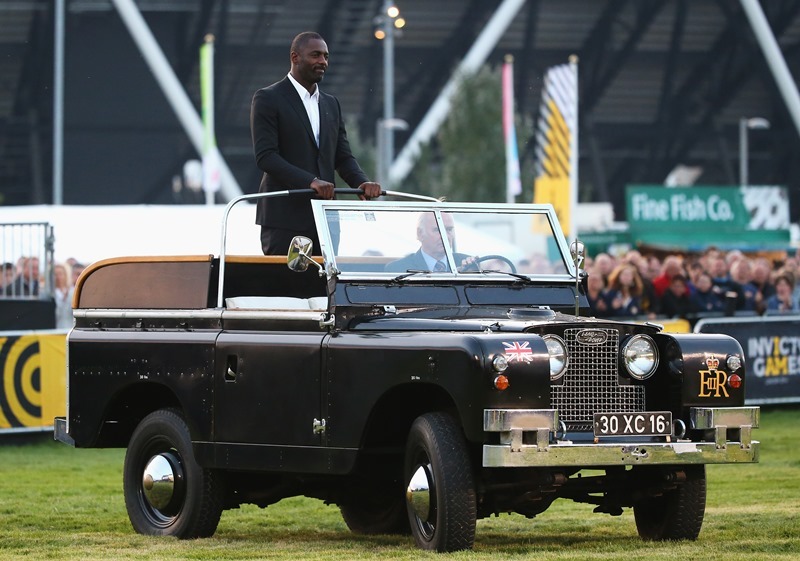 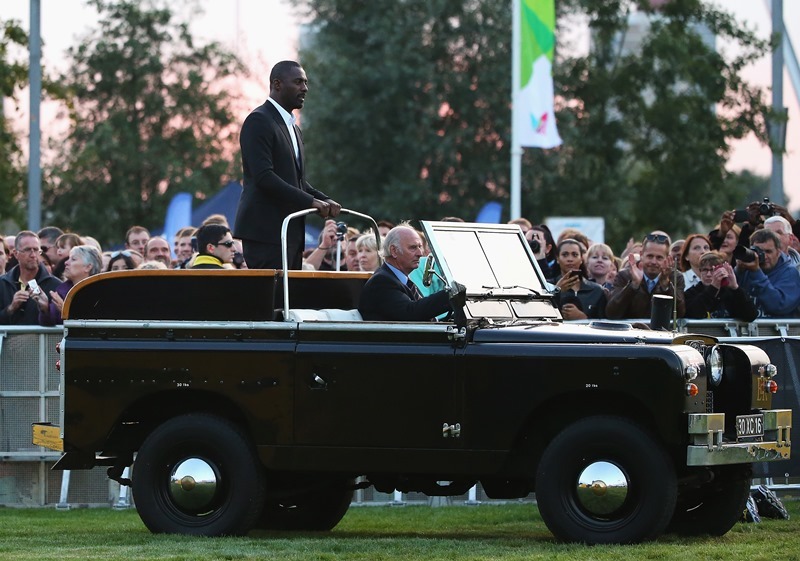 He arrived in a Land Rover and read from the Invictus poem. 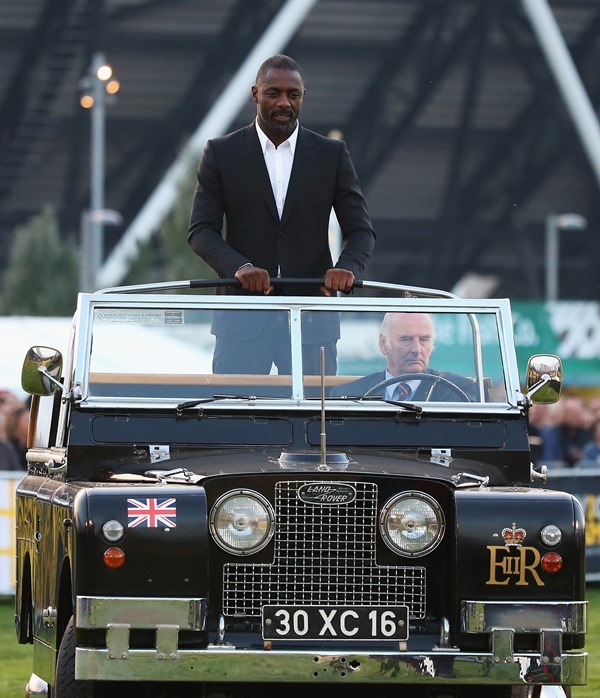 Remind me again why this man shouldn’t be the next Bond? 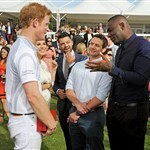 And why don’t these two hang out together more? 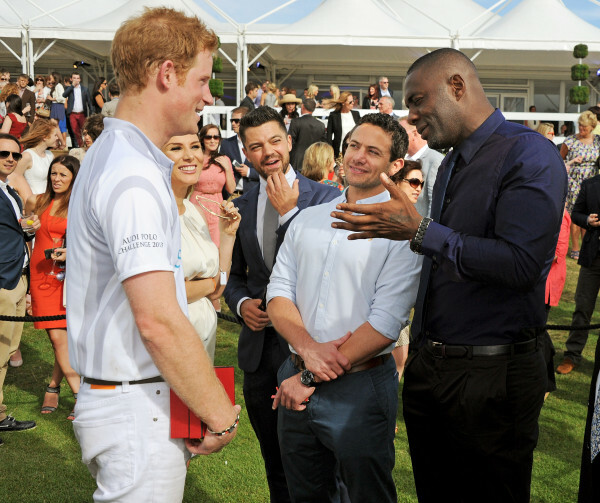 Let’s Photo Assumption this as Idris schooling Harry on how to keep his sh-t a lot tighter the next time he goes to Vegas. 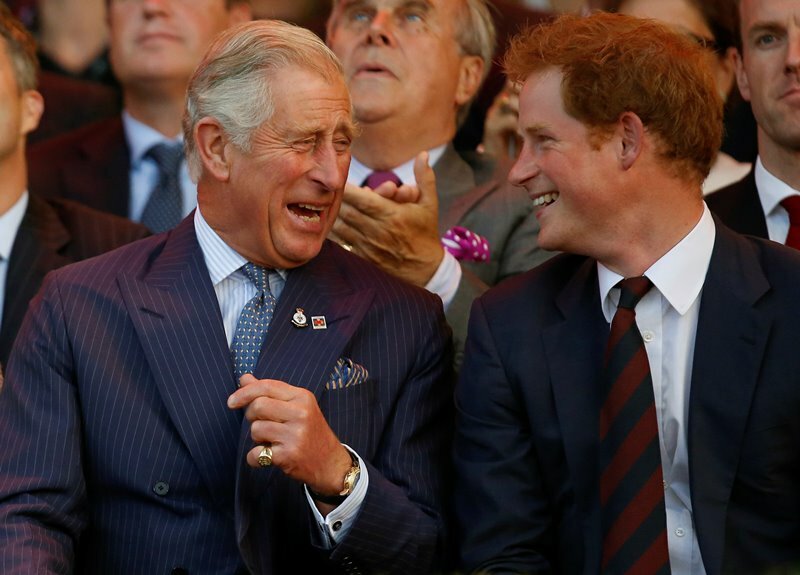 Or inviting him to one of his raves in Ibiza. 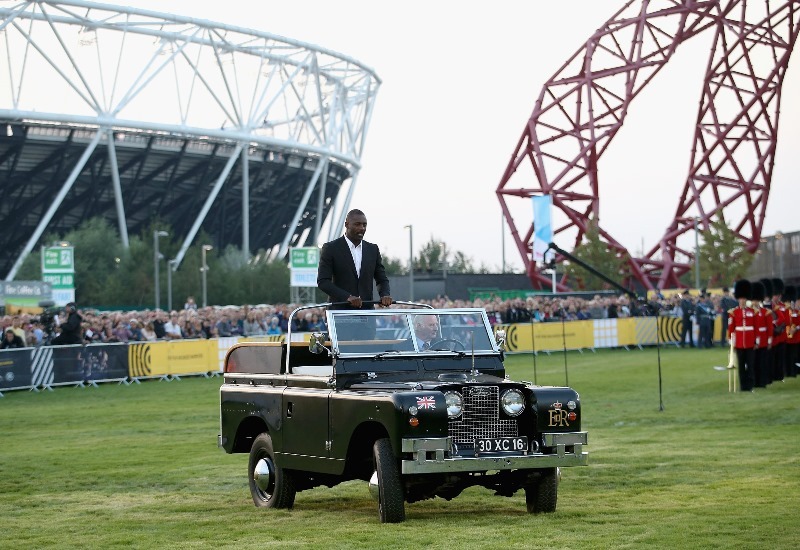 Where he DJs often. 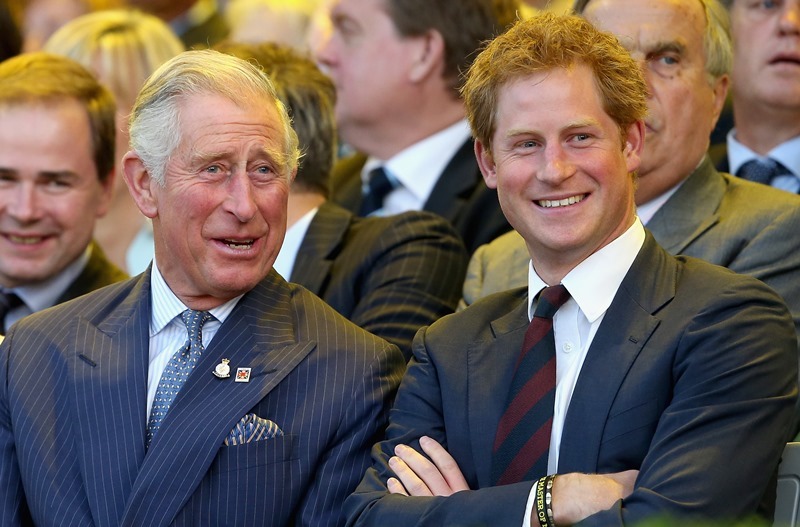 They could be the Batman and Robin of the party circuit.